Do you struggle to come up with fresh gift ideas? Occasions that repeat year by year can sometimes bring on a stress-filled overwhelm that makes gift giving more of a dutiful task on your to-do list than an opportunity to embrace and get excited about. But these 3 Bible verses can give you some guiding principles to refer back to time and time again. Every gift the Lord gives is good and perfect. As you seek to give gifts to others, imitate your Father as you choose what to give. Don’t give gifts that could cause the recipient to stumble or sin, such as alcohol or sexually suggestive content. Don’t give them something that dishonors God, such as movies filled with blasphemy and violence or products that encourage them to focus on themselves rather than God. Make sure every gift you give is good and perfect – full of light and hope, not darkness and futility. (I personally love to give Christian gifts, even to non-Christians, as I believe Bible verses and faith-filled perspectives can help plant seeds of hope and salvation, and when given to believers, will strengthen and encourage their faith). It’s easy to fall into the trap of frequently purchasing gifts for yourself instead of for others. Of course, you don’t tend to think of it as buying yourself a gift, but a little treat here, a little online order there and it all soon adds up. But this verse teaches that no matter how blessed you feel with all the trinkets you give to yourself, when you give gifts to others, you find a bigger blessing. I believe it’s joy. The joy of seeing the recipient’s face as they peel back the gift wrap with anticipation. The joy of their gratitude as they thank you for blessing them with the gift. And the joy of obeying the Lord’s instructions to give cheerfully (see 2 Corinthians 9:7) and freely – without expecting anything in return (see Matthew 10:8 & Luke 6:35). Whether you are giving financially to a Christian organization or you’re giving a physical gift to a friend for a birthday or other special occasion, ask God beforehand to show you how you can meet the recipient’s needs with your gift. Seek His direction – don’t just assume you know best when it comes to deciding what you should give. Besides, maybe the greatest need isn’t actually money or a physical item – maybe the greatest need is your presence or your hospitality. Open your home, your schedule and your heart to the one in need, and seek to meet any needs that are possible and appropriate for you to meet. Sometimes an encouraging word, a comforting embrace or a warm, friendly haven is the most-needed and most-appreciated gift you could give. Giving gifts is a powerful way to reflect the generosity of God. You’ll notice huge differences throughout the entire experience, and you’ll begin fulfilling the call to “be imitators of God, as beloved children” (Ephesians 5:1). PRAY: That God will help you put these principles into action every day. Ask Him to change your perspective on giving gifts to align with His perspective and purposes. Thank Him for blessing you and enabling you to be a blessing to others. STUDY: All of Hebrews 13, and especially take time to reflect on the various verses and passages that relate to giving, sharing, and hospitality. REMEMBER: Giving gifts is a powerful way to reflect the generosity of God. Take every opportunity that He gives you to do so, and take every opportunity to publicly acknowledge that He has given the greatest gift of all – atonement through Jesus’s blood and resurrection. 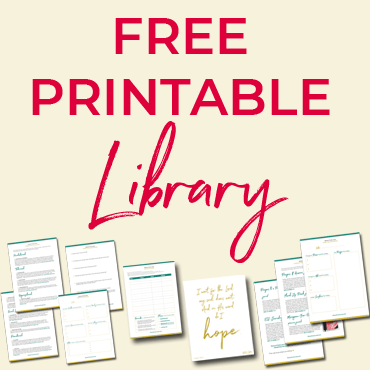 DOWNLOAD: I made a free printable Gift Planner sheet for you – simply fill in the names of people you intend to give gifts to in the first column, then after thinking through the 3 principles mentioned in this post, jot some gift ideas down. It’s a great way to be thoughtful and purposeful in your gift giving! 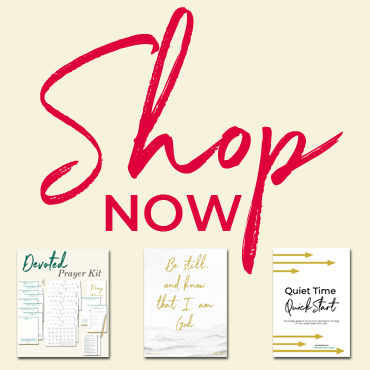 → Thinking of giving some Bible verse art prints as gifts? 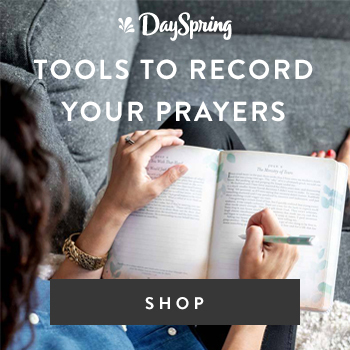 You can find some in the Where Truth Lives online shop!